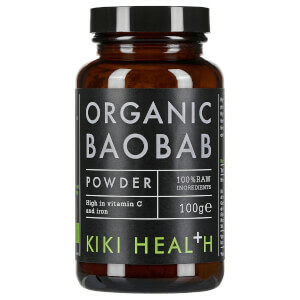 KIKI Health’s Organic Baobab Powder is a 100% raw food supplement high in Vitamin C, Iron and Fibre to give your health a daily boost. Boasting a zesty citrus flavour, the finely milled powder has been sustainably harvested from the fruit pulp of the African Baobab Tree, often referred to as the ‘Tree of Life’ due to it’s plentiful nutritional values. 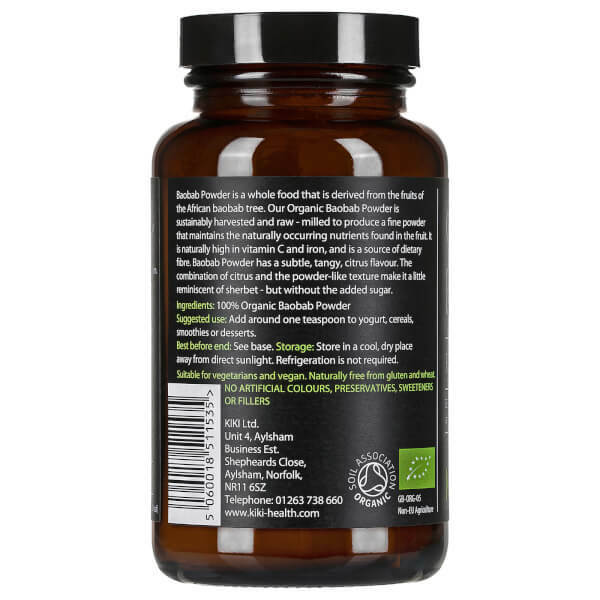 Expertly processed to ensure optimum efficacy and preservation of benefits, the sherbet-like formula is ideal for adding to yoghurt, smoothies, cereal or desserts for a healthy pick-up. 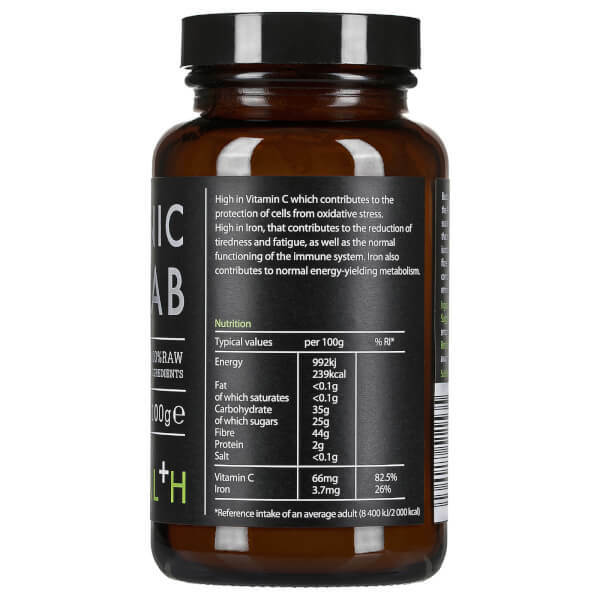 Vitamin C contributes to the normal energy-yielding metabolism and maintains the normal functioning immune system, while Iron supports oxygen transferal around the body and reduces symptoms of tiredness. Add around one teaspoon to yogurt, cereals, smoothies or desserts.